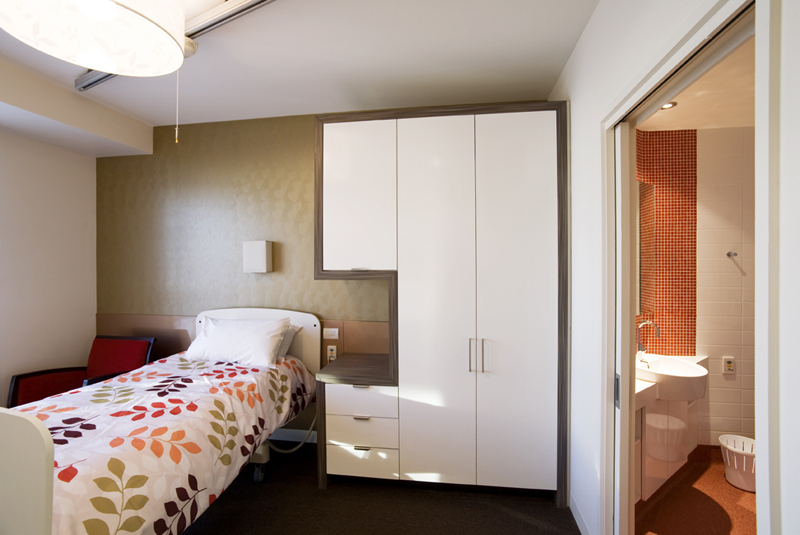 V Arc and Jewish Care set out to create a home for residents that would allow them to enjoy lifestyle choices coupled with the highest quality care. 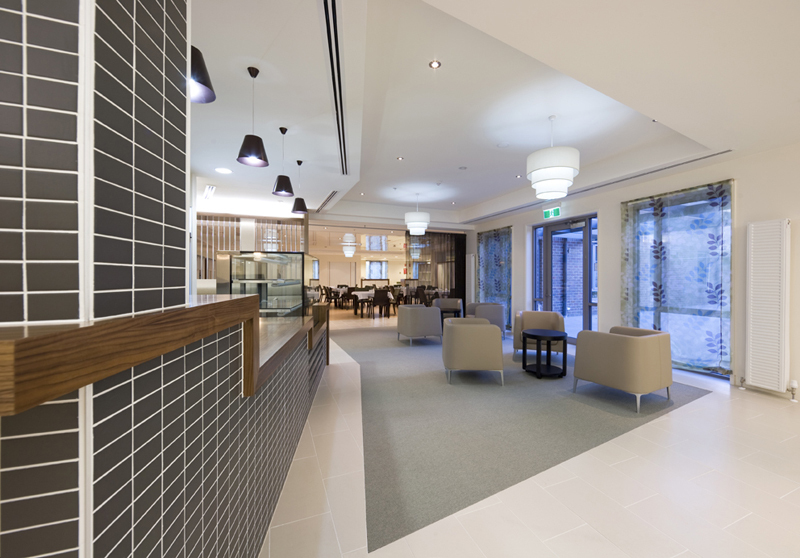 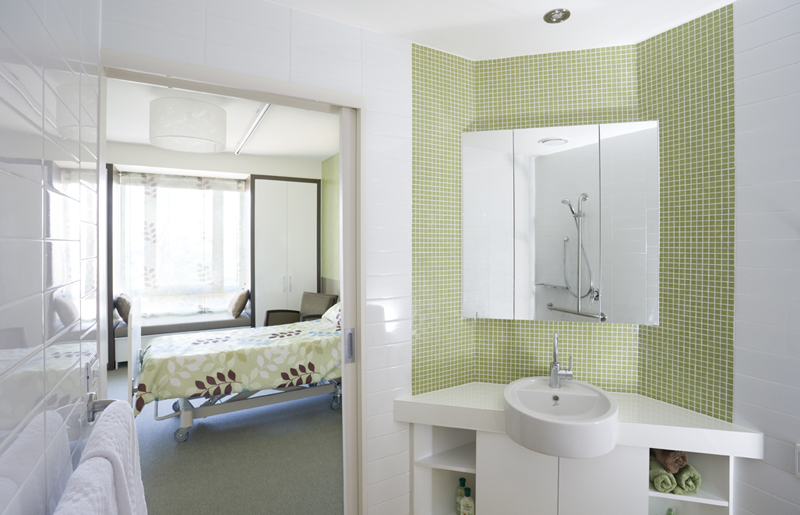 The result is a 120-bed facility that feels more like a hotel than an aged care home. 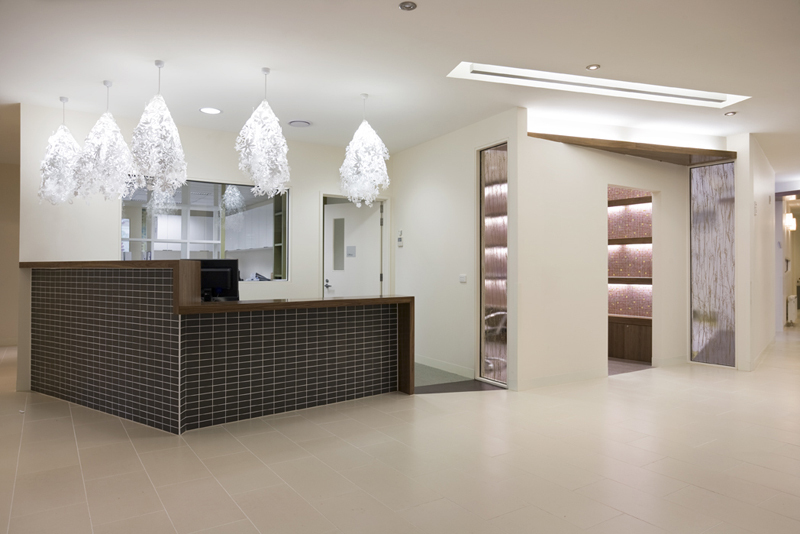 The entry is warm and welcoming and amongst other things, the home comprises a beauty salon, theatre room, internet café and dining area which most hotels would be proud of.